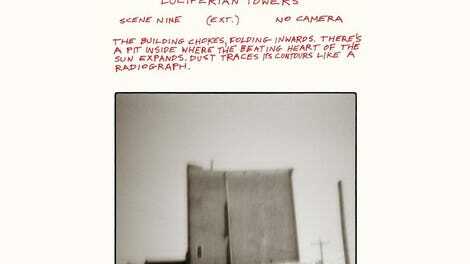 Luciferian Towers is the perfect name for a Godspeed You! 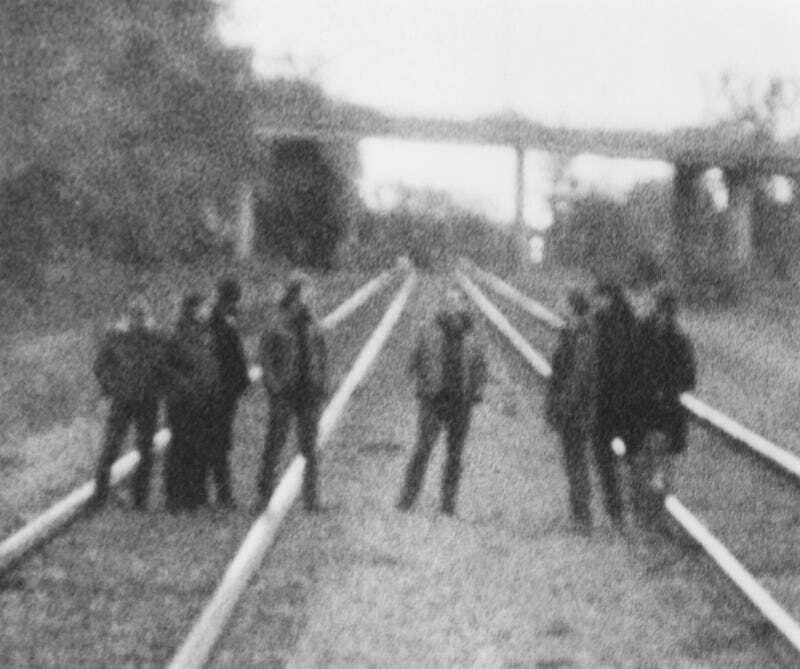 Black Emperor album, matched only, perhaps, by the title of its 2000 classic Lift Your Skinny Fists Like Antennas To Heaven. In a way, this new one—the band’s third since reuniting in 2011—feels like a bookend to Lift, in that it’s similarly powerful, but far more sinister. (If we want to extend that idea even further, “heaven” is in the title of one, “Lucifer” the other.) It makes sense that the Canadian collective wouldn’t be in the mood for joyous soundscapes in 2017: For anti-big-business socialist types, this political climate surely feels like a disaster. Which doesn’t actually mean the music on Towers will be noticeably different to anyone who’s heard a Godspeed record before: The band still builds giant sonic structures with guitars, drums, and violins, stretching out into song suites that can last for 15 minutes or more. In fact, two of those suites make up the bulk of Luciferian Towers: “Anthem For No State” is the lengthy three-part comedown after the brutal, beautifully intense three-part “Bosses Hang,” which is one of the band’s strongest compositions ever put to tape. For a minute it feels almost pleasant, with almost a hint of Irish traditional music lurking in the background. But eventually it speeds up into an insistent, intense, vaguely terrifying groove. Now, whether the music conveys the band’s intended political message can’t be definitively said, but there are helpful demands included with the press materials for the album, which include “an end to foreign invasions,” “an end to borders,” and “the expert fuckers who broke this world never get to speak again.” That’s probably wishful thinking on the band’s part, but at least they keep making incredible sounds to smash the state by. Purchasing Luciferian Towers via Amazon helps support The A.V. Club.